An immaculately presented and fully modernised and extended 4 bedroom Victorian terrace house situated on a quiet residential street in Chelsea. The house is well located within walking distance of both Sloane Square and South Kensington underground stations. 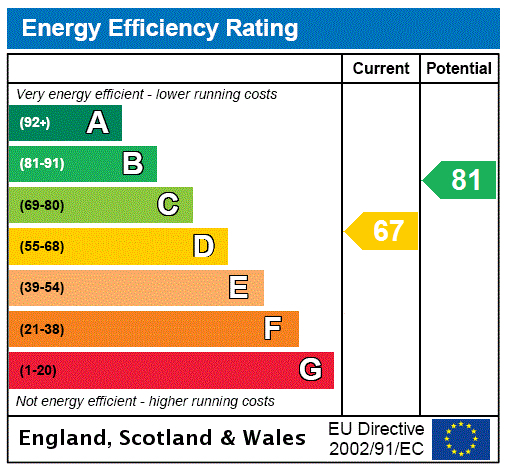 Energy Rating D.
FULL DESCRIPTION The property is offered in excellent condition throughout having been meticulously refurbished by the present owners and comes with rarely available access to Cadogan Square gardens (payable by the tenant). The house itself benefits from contemporary fixtures and fittings, including a modern kitchen with range cooker and Sub Zero fridge freezer, limestone and teak flooring throughout, underfloor heating, Lutron lighting, double glazing, built in wardrobes in all principle bedrooms and marble bathroom tiling. The accommodation comprises: double reception room, eat-in kitchen, second reception/family room, utility room, master bedroom with en suite bathroom, two further double bedrooms, single bedroom/office, family bathroom, storage room and private rear garden and terrace. Hasker Street Street is 0.5 miles to South Kensington underground station (District, Circle and Piccadilly lines), 0.5 miles to Sloane Square underground station (District and Circle lines) and 0.6 miles to Knightsbridge underground station (Piccadilly lines).